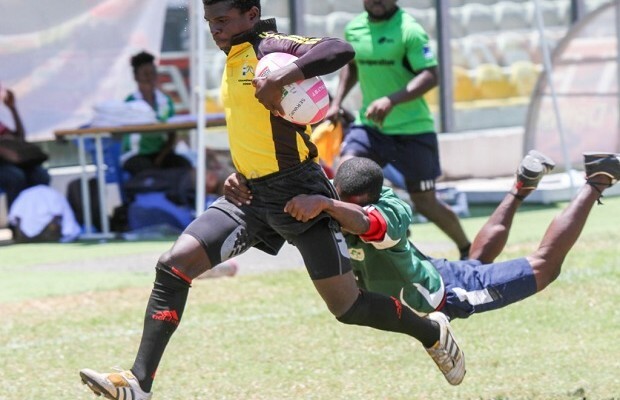 General Secretary of the Ghana Rugby Football Union, Abdul Azziz, has expressed satisfaction over the level of player participation and spectatorship in the local rugby league. According to him, there was high level of skills development on the part of players, which was helping to improve the standard of the game to attract more viewers. He was speaking in an interview at the end of the first round of rugby league matches played at the Accra Stadium over the weekend. Mr. Azziz however expressed worry over the lack of corporate and governmental support for the game, attributing it to the fact that rugby was new in Ghana, to many people. “It takes time for people to pick up new sports. Everybody’s attention is on football but we cannot put all our eggs in one basket,” he said. “We always fall on the president of the union (Herbert Mensah) who pays almost everything as far as this activity is concerned. We cannot allow the situation where the president has to be the financier for all activities of Rugby,” he added. He therefore called on organizations and the government to give the game a facelift adding that the association was focused on identifying talented young people to be trained by competent coaches. Mr. Azziz said the league, expected to resume on January 30, 2016, would continue with more games to be played locally as well as major events scheduled to take place in Lome, Togo.